Sad news broke this morning, that rapper Shawty Lo has died in a car crash. According to reports, The father of 11 was leaving the club in a car with friends when the driver lost control causing Shawty Lo to be ejected from the vehicle. His manager confirmed via Twitter that the rapper died from his injuries. See the tweet inside. 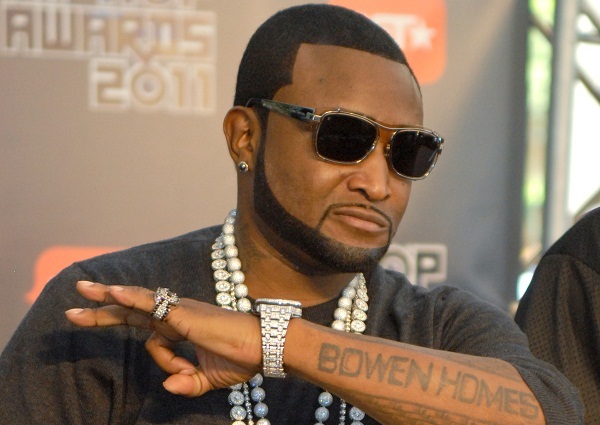 Shawty Lo was well known for his popular rap lines and he was also in headlines after he filmed a reality show about life with eleven kids and several babymothers. He was only 40 years old. Send a prayer up for his family and enjoy one of our favorite Shawty Lo songs below.